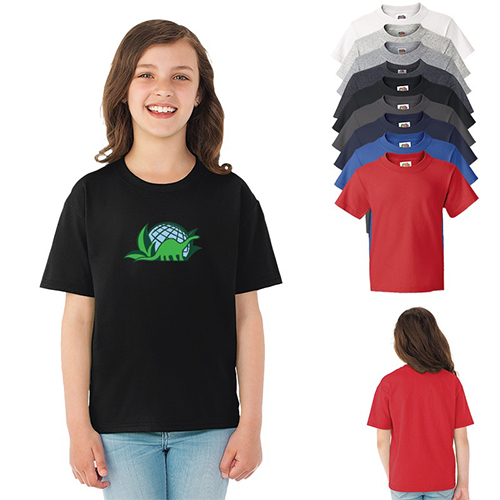 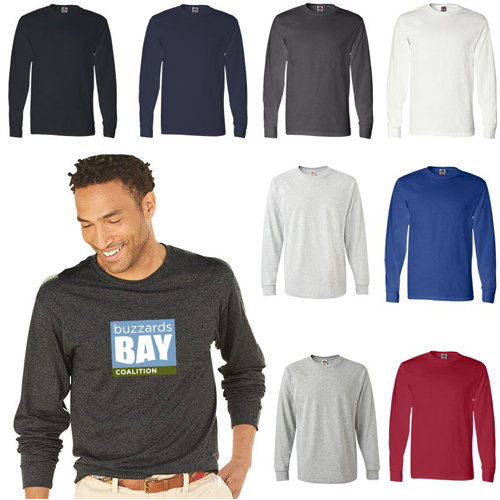 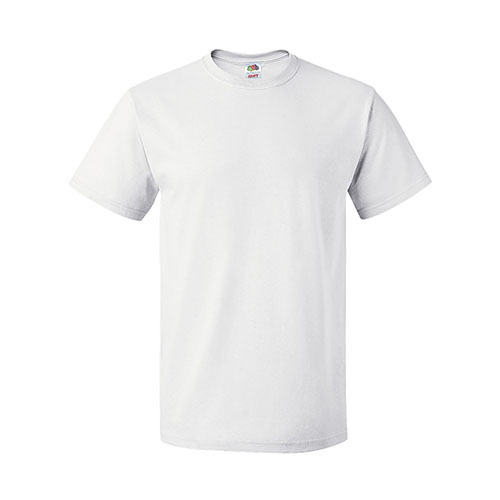 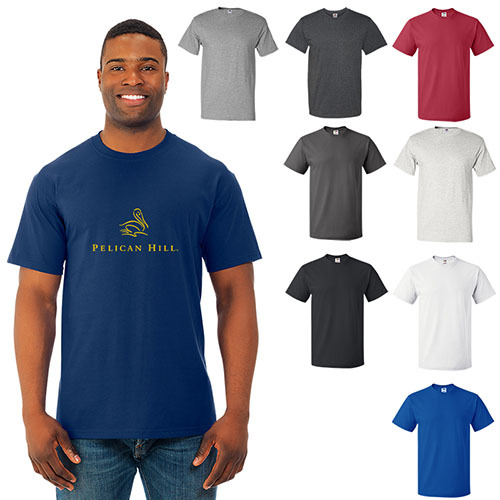 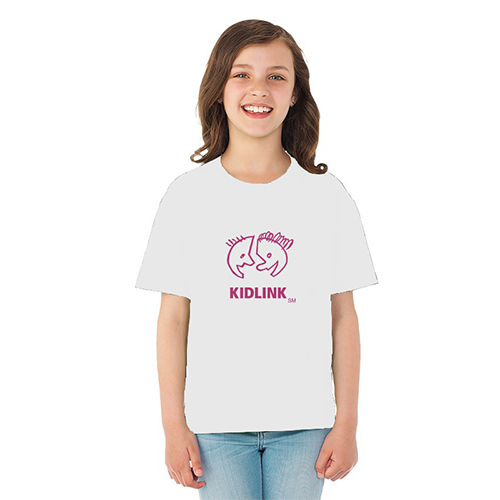 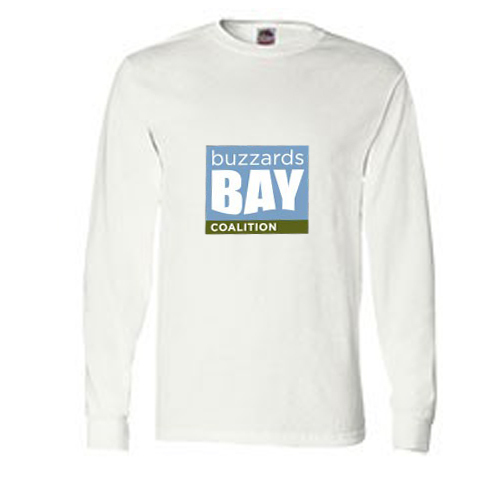 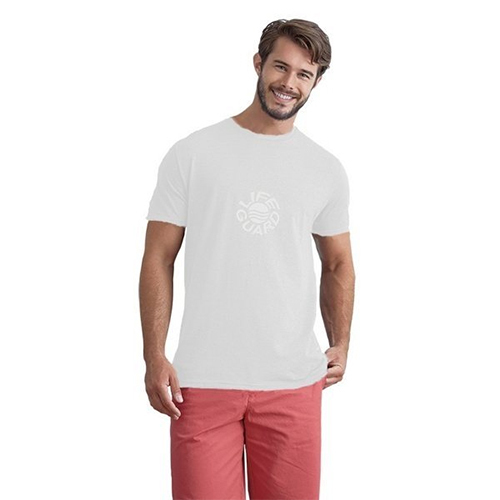 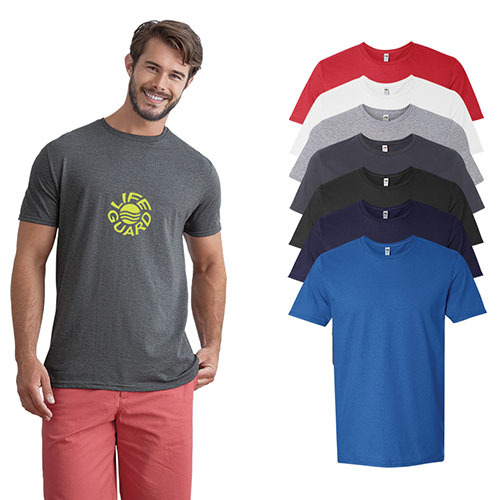 Adding your logo to a t-shirts and sweatshirts made by Fruit of the Loom adds to your brand recognition. 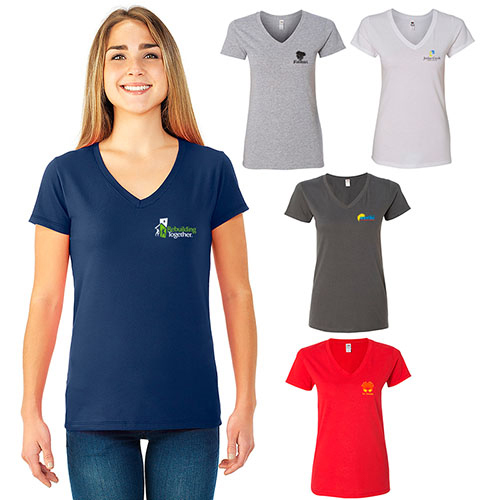 Many of us grow with the familiar logo of Fruit of the Loom with a red apple, leaves, green grapes, currants, and purple grapes forms a widely recognizable trademark. 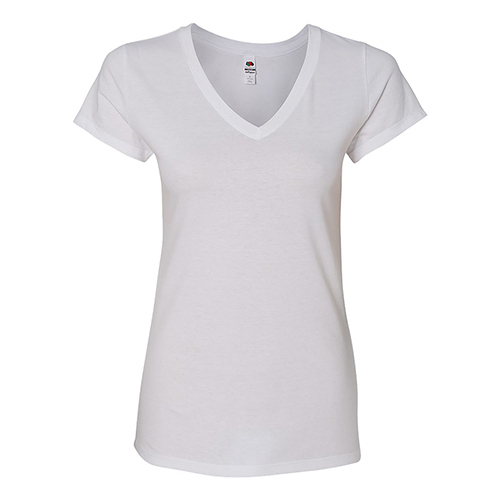 A main staple for T-Shirts with a comfortable fit.